Most of the members of Bacillus cereus species are saprophytic microorganisms which can be found mostly in soil, air and on plants. Pesticide DDT is probably the most known case of over-usage of chemical substances by human. Cyanides are salts of a hydrocyanic acid. They are white and in a crystallic form. The most common cyanides are a potassium cyanide and sodium cyanide. 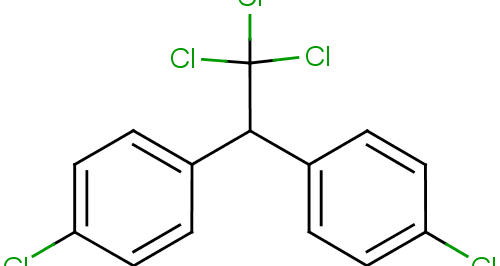 Polychlorinated biphenyls (PCB) is a group of substances which comprises more than 200 various compounds. Sulfates(SO42+) are salts of a sulfuric acid in which sulfate anion (SO42−) and a cation – mostly of metal, ocassionaly amonium cation NH4+ – are found.